Material Preparation – Our application engineer help you choose from variety of advanced technical ceramics. Debinding – Some materials may require either thermal or chemical bath debinding prior to the sintering process. 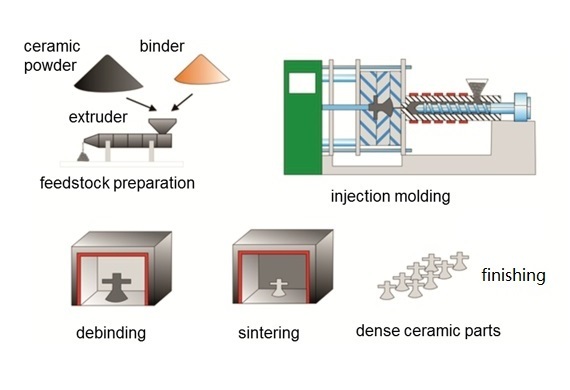 Sintering – In kilns capable of exceeding 1700° C, ceramics are sintered to full density, removing any remaining binders or organics. 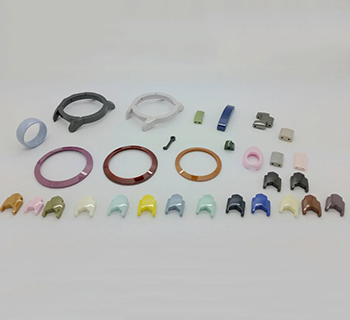 Finishing Operations – If needed, operations such as ceramic machining, grinding, Lapping and Polishing Services are available to meet customer specifications.